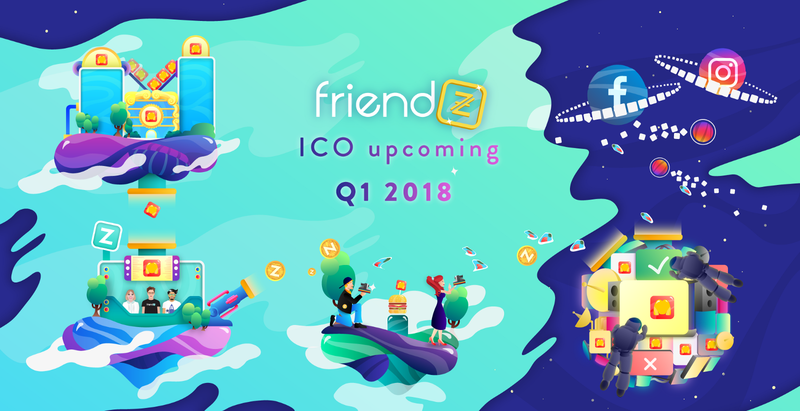 NEWS: Friendz announced its ICO! Is the blockchain technology the new internet? Are people going to use crypto currencies at the supermarket? What is the future of Bitcoin? Will ICOs revolutionise the Venture Capital business? Those have been some of the question asked at the Blockchain, Bitcoin and Cryptocurrencies Conference held in Lugano on November 20th. 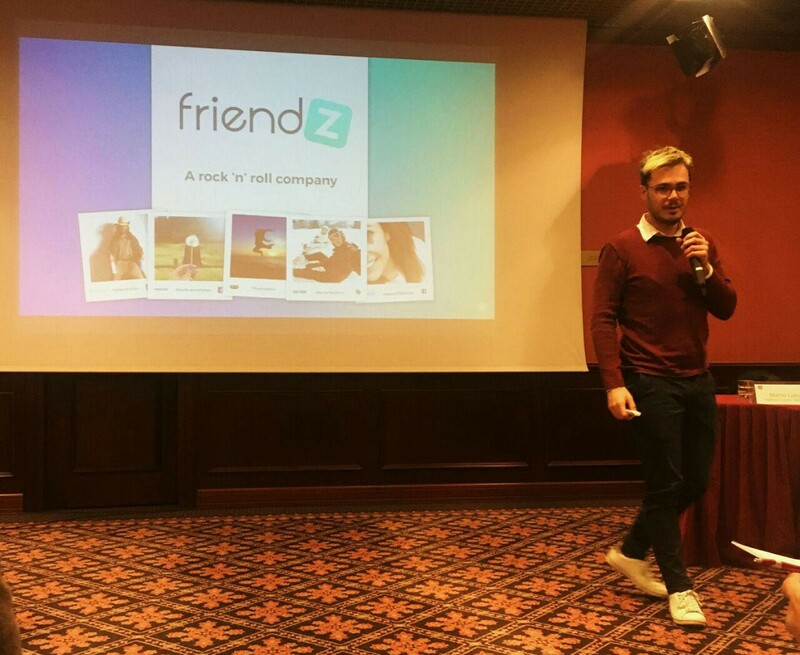 For the first time Friendz presented its ICO project in front of expert bankers, cryptocurrency lovers and newcomers. The conference was a wonderful stepping stone to get in touch with big players of the field and receive good feedbacks from them about the business model and the future plans of expansion. We live in a dynamic business world which is continuously evolving with new technologies. It’s happening just as digital currencies are in the midst of an epic explosion. The ICO market raised $3.52 billion from the beginning of 2017 until now. Friendz felt the potential of it and decided to invest time and efforts to realise a project that is really visionary. In the next articles, we will talk in more details about the ICO adventure and how the blockchain will be integrated in our model.